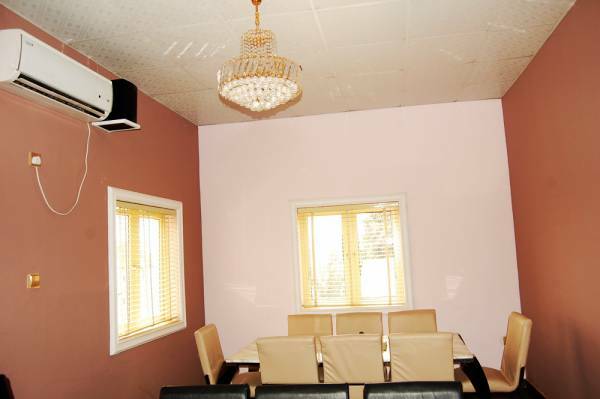 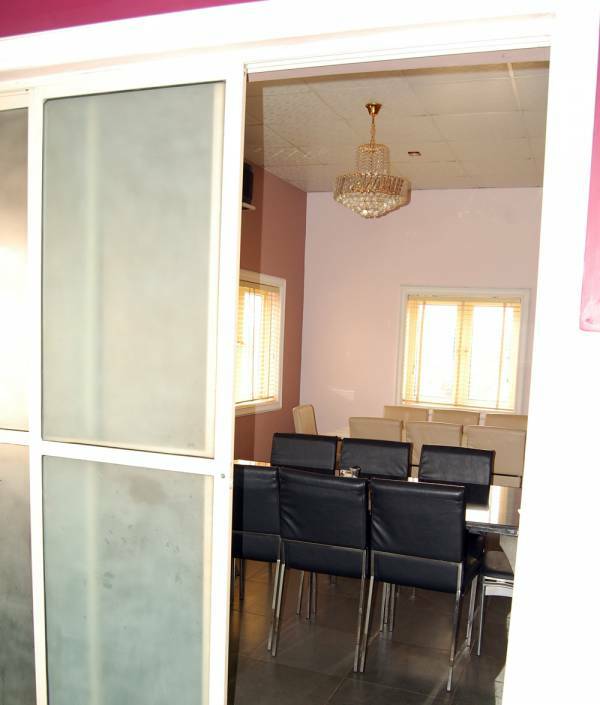 The VIP lounge at Discovery Kitchen Restaurant Enugu is designed for customers who desire seclusion and some privacy. 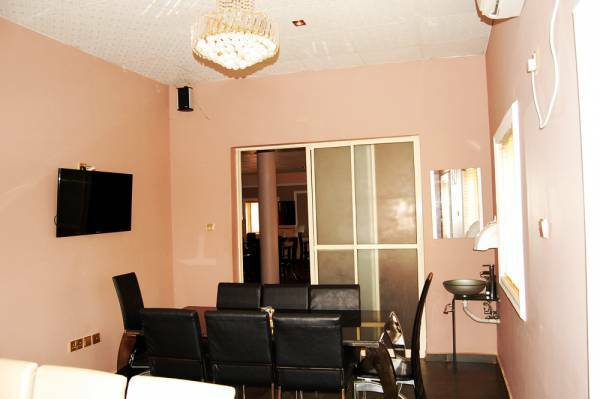 The VIP lounge which is fully air-conditioned has a large screen television, sound system and private wash hand basin. 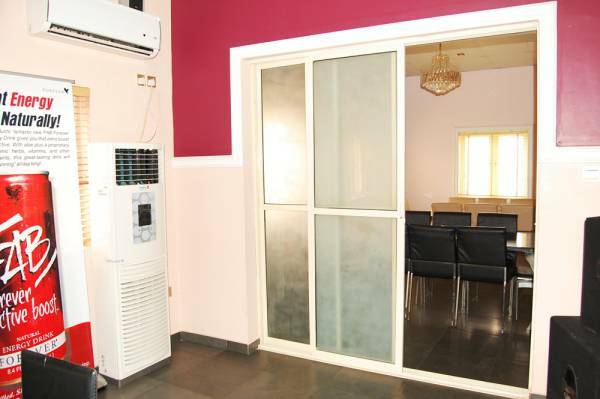 It can be used for conference meetings, discussions, events etc.